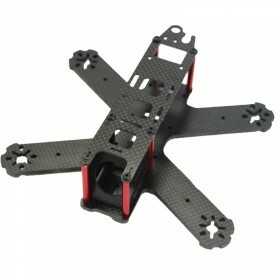 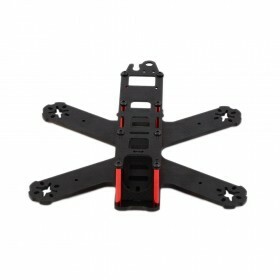 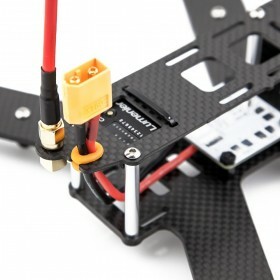 The Lumenier QAV-R, QAV180 and QAV210 carbon fiber vibration damping camera plate is a customised carbon fiber damping plate designed to reduce any vibrations coming from your RaceBlade, QAV180 or QAV210 before they reach either your GoPro or Mobius style camera. 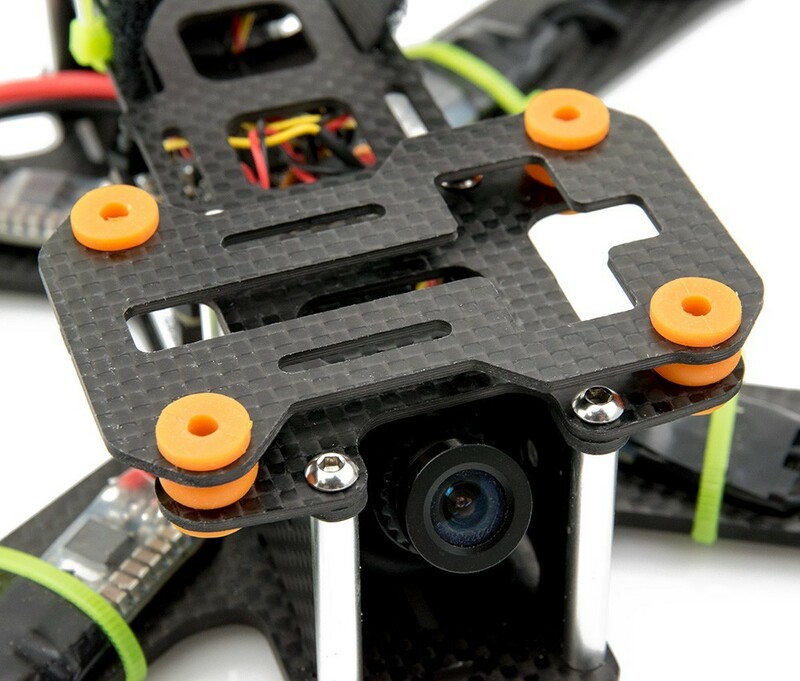 The soft silicon bobbins separate the camera plate from the airframe while at the same time absorbing any vibrations. 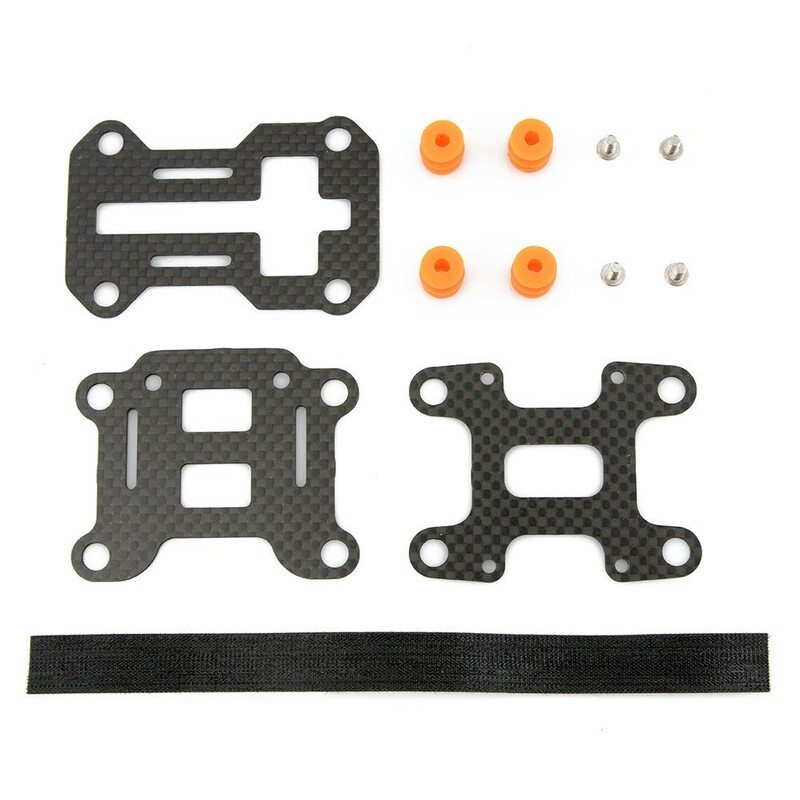 This kit includes both camera plates so you can switch between a GoPro and a Mobius rapidly. 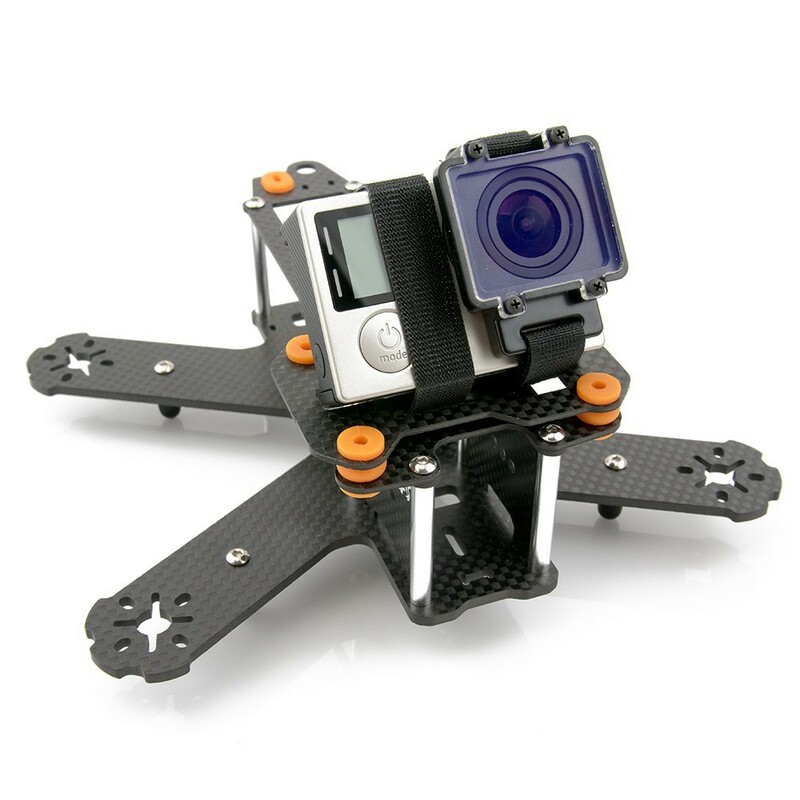 The GoPro mount is compatible with both the Hero 3 and Hero 4 cameras, while the Mobius style mount will work with a variety of cameras including the GoPro Session. 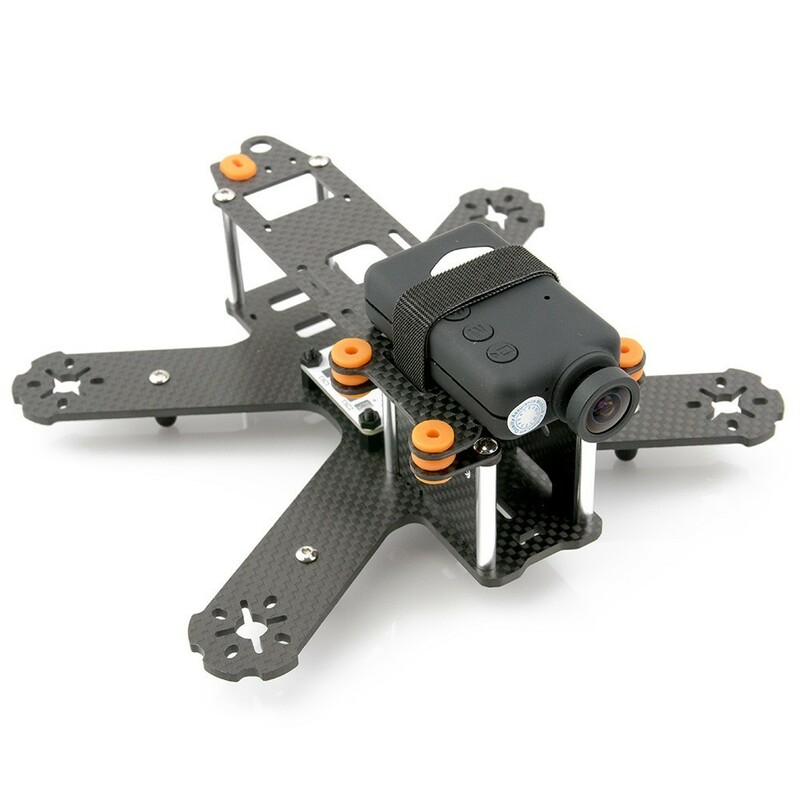 The GoPro style mount cleverly allows you to mount the camera at an angle while at the same time isolating any vibrations the airframe may create. 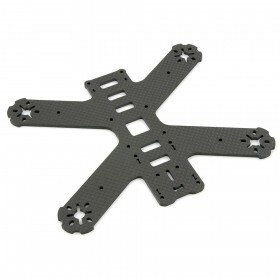 The Mobius style plate was designed to flat mount the camera, however wedging a piece of foam under the front of the camera would allow you to put the camera at an angle as well. 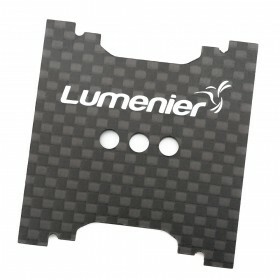 The top plate of the Lumenier QAV180 & QAV210 is also reinforced by doubling the thickness of the carbon at the top of the frame.